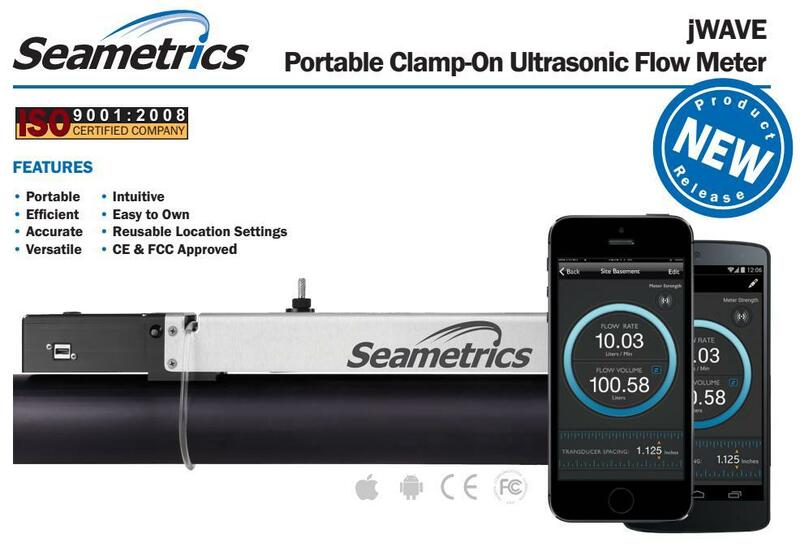 Now you can capture accurate and reliable flow readings with your mobile device, with less hassle and in less time—wherever you need a flow or volume measurement.No wires. No bulky electronics box to lug around. Your ultrasonic sensor hardware installs on the outside of your pipe in a snap—and senses through the pipe wall. 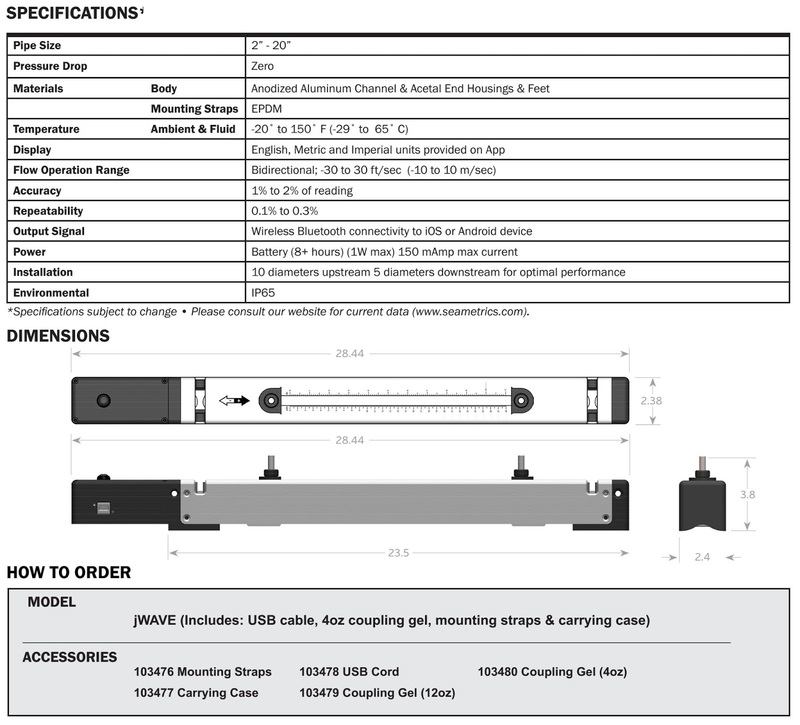 Your mobile device displays readings and helps you set up the hardware.